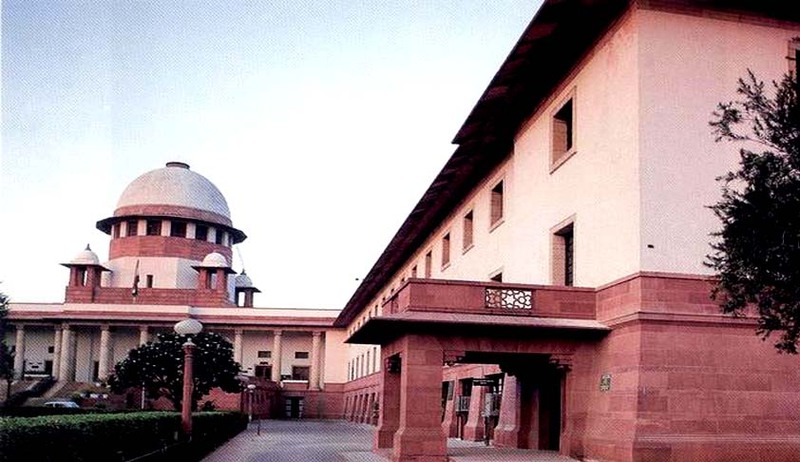 The Supreme Court today dismissed Bayer’s Special Leave Petition, pacing way for India’s first compulsory license for Bayer’s anticancer drug Nexavar. NATCO is now free to manufacture and sell a generic version of Nexavar (a kidney/liver cancer drug that goes by the generic name of Sorafenib Tosylate), but will have to pay a royalty on the net sales (every quarter) to Bayer. The Intellectual Property Appellate Board had in 2012 rejected Bayer’s petition, seeking a stay on an order of the Controller, granting compulsory licence to NATCO Pharma Ltd., for Nexavar, a drug (Sorafenib Tosylate) to treat renal cell and hepato-cellular carcinoma (cancer). The drug under issue is Sorafenib Tosylate, which is sold under the trade name of Nexavar. Bayer got a patent in India on Nexavar in 2008. At the time when NATCO filed the compulsory license application, Bayer was selling the drug at Rs 2, 80,000/- per month. However, CIPLA who was not a party to the compulsory license application sold Bayer’s patented drug in the Indian market as Soranib at Rs. 30000/- per month; and presently at Rs.5400/- per month. Justice Prabha Sridevan, with technical member DPS Parmar had ruled that if Bayer was granted a stay, it will jeopardize the interests of the public who are in need of the drug; and that Bayer had not adequately met its burden of proving its case. Again in 2013, Justice M.S. Sanklecha of the Bombay High Court had dismissed a challenge by Bayer AG to the IPAB’s decision to grant a compulsory license. According to the Bombay High Court decision, NATCO could only charge Rs 8800 for a monthly dose (120 tablets) of the drug (in its compulsory licensing application, NATCO committed to sell at this price). In its written submission, NATCO also committed to donating free supplies of the medicines to 600 needy patients each year and this commitment has also been recorded in the compulsory licence (CL) order. Topics : Bayer AG | Bayer’s SLP | compulsory licensing in India | Intellectual Property Appellate Board | Justice Prabha Sridevan | NATCO Pharma Ltd.